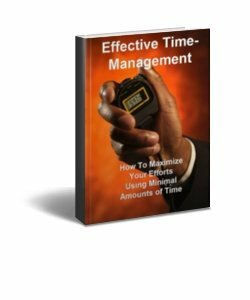 This eCourse will increase your ability to manage your time effectively. It explains why we procrastinate and why we are unable to see those hidden time-busters that we encounter at home and at work everyday. This short eCourse is packed with information that will leave you with a feeling of accomplishment and a sense of knowing where you are headed once completed. Enjoy this course and have fun with the exercises to increase your daily time allotment. You'll never have to say "I just ran out of time" again. This eCourse provides information on how to give "tough messages" and still be liked and respected. 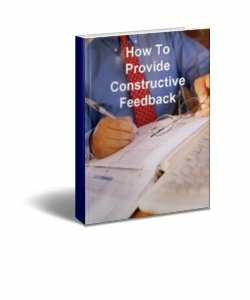 It explains what constructive feedback is and what it is not, how it works and the defining principles behind it such as timing, self assessment, and performance expectations to name just a few. The information provided speaks to the persons ability to frame the right questions for the discussion and areas that can be addressed by the particular types of questions. Enjoy this information short course and use the ideas provided when the situation calls for positive outcomes when tough messaging is required. This eCourse shares some ideas you can use to make sure you don’t find yourself doing something you’d very much prefer not to do. Would the discomfort involved in saying yes outweigh the benefits of possibly going along with the request? 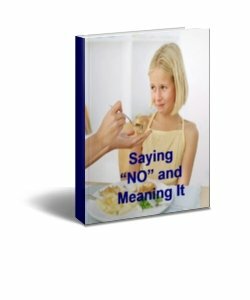 Learn how to say no with confidence and mean it. Learn what reactions to expect and how to deal with situations that reflect the outcome. Get tips on how to address negative situations, learn what will happen and how you will feel once the situation has passed. Have fun taking this short and effective confidence building course. 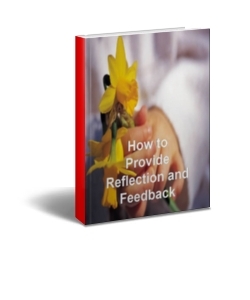 Discover the basic principles of feedback in this short course. You will learn how to choose the correct timing, ask for self-assessment, focus on specifics, limit to the most important points, praising versus corrective feedback, setting performance expectations, and develop action plans for improvement. Learn how to receive feedback for yourself and also define the emotional roller-coaster that you sometimes feel when getting it. This short course if filled with usable information that can be put to work for you immediately.